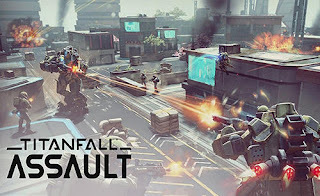 Join the fight for The Frontier in this fast and fluid real-time strategy game. Combine towering Titans and agile Pilots to build an unstoppable force. 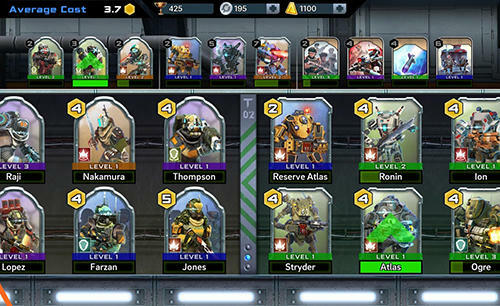 Put your skills to the test as you assemble the ultimate deck of Pilots and Titans paired into heroic duos. Collect and upgrade dozens of cards including tactical Burn Cards providing powerful battlefield support. Strategize your way to victory over enemy forces in epic PvP battles and compete for glory and rewards on the leaderboards. Combine and conquer. Unite and destroy. And lead your forces to victory in The Frontier War.